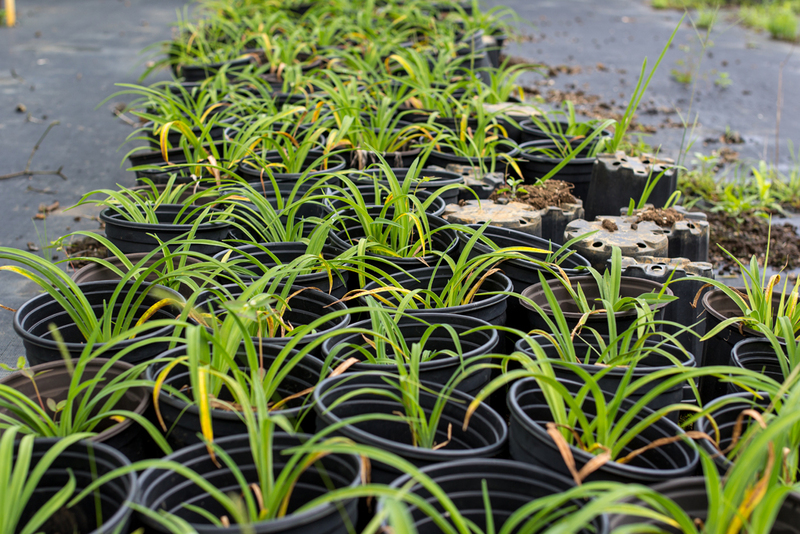 Revolution Slider Error: Slider with alias nursery not found. 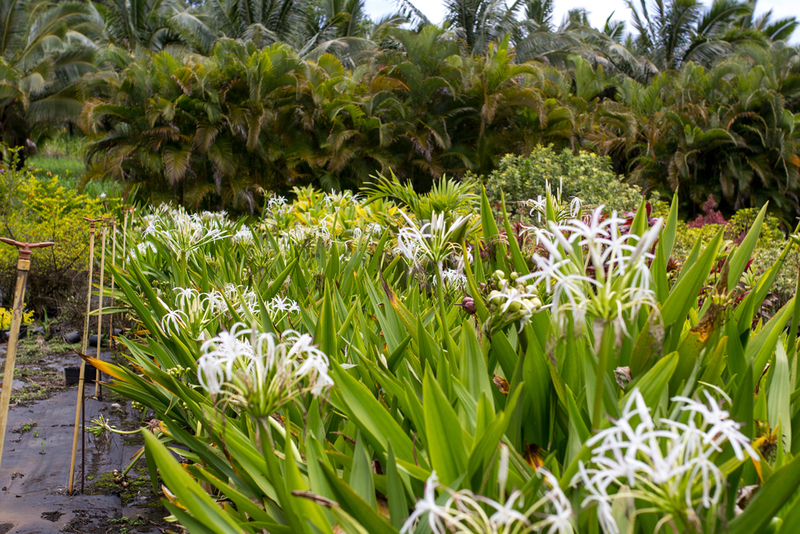 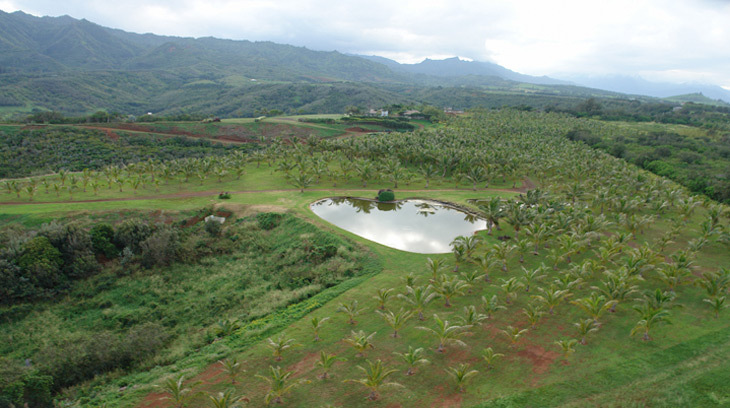 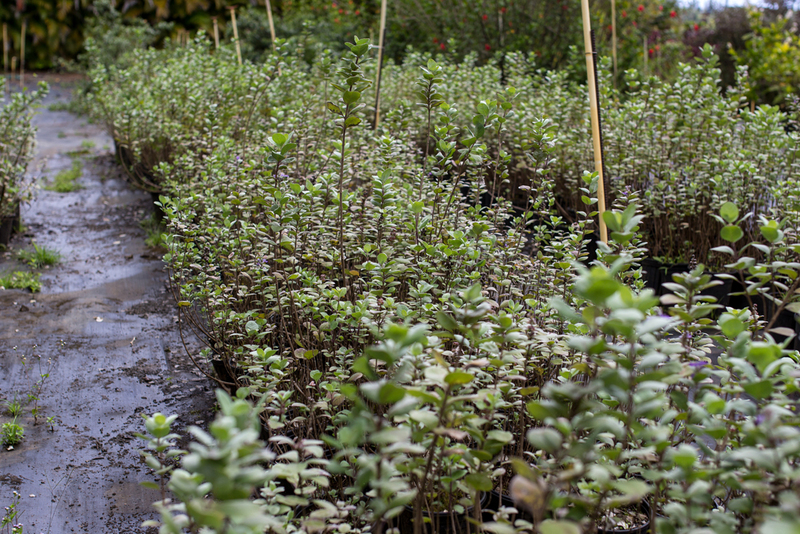 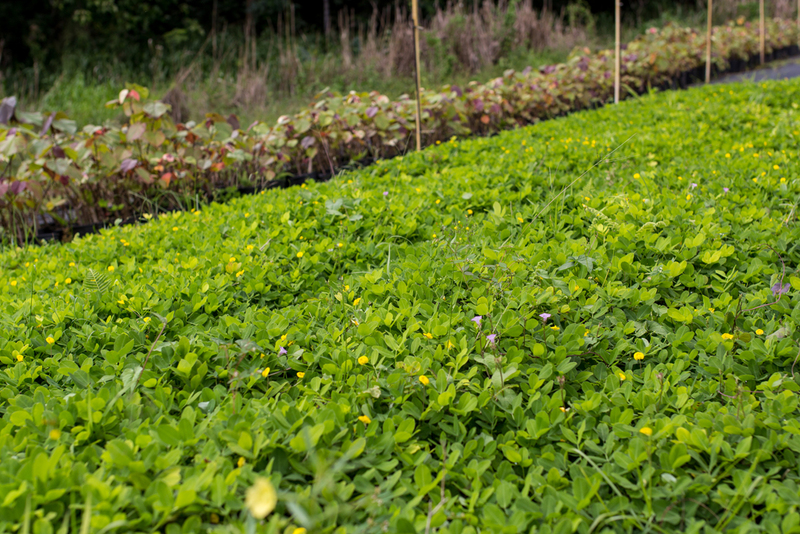 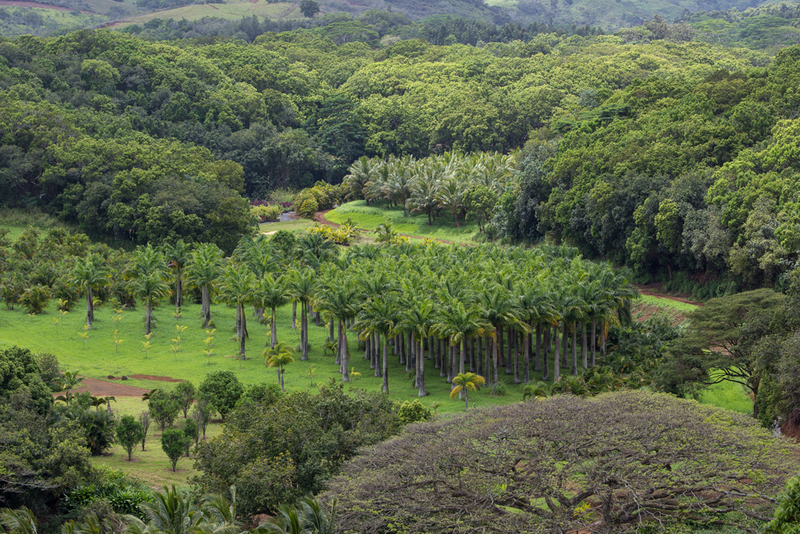 At Kauai Ranch Nursery, we are aware of and never take for granted the challenges landscape professionals face. 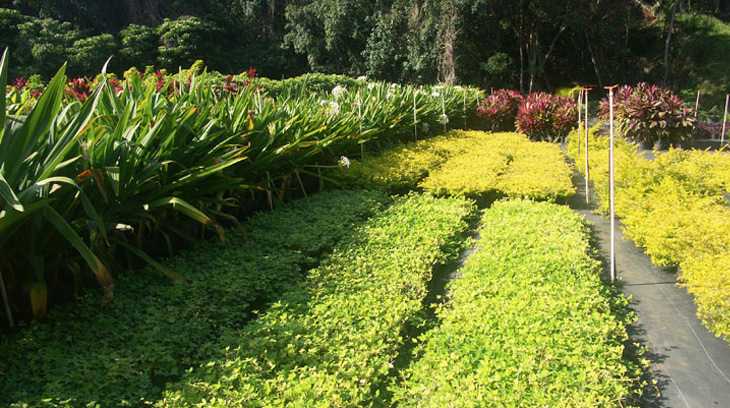 With understandably high expectations for each project, everything down to the smallest detail can make a difference towards a project well done and achieving the greatest customer satisfaction possible. 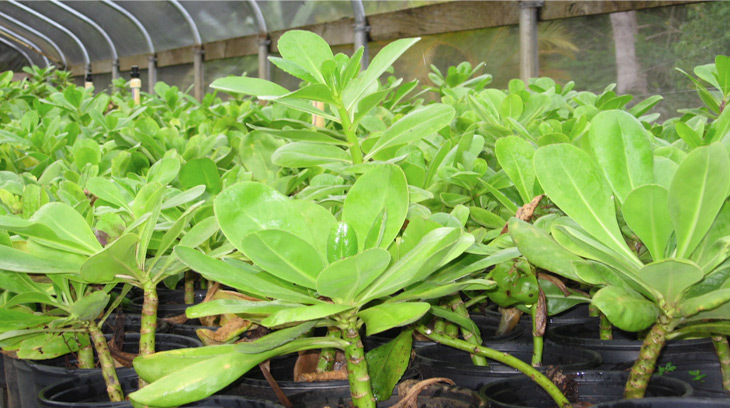 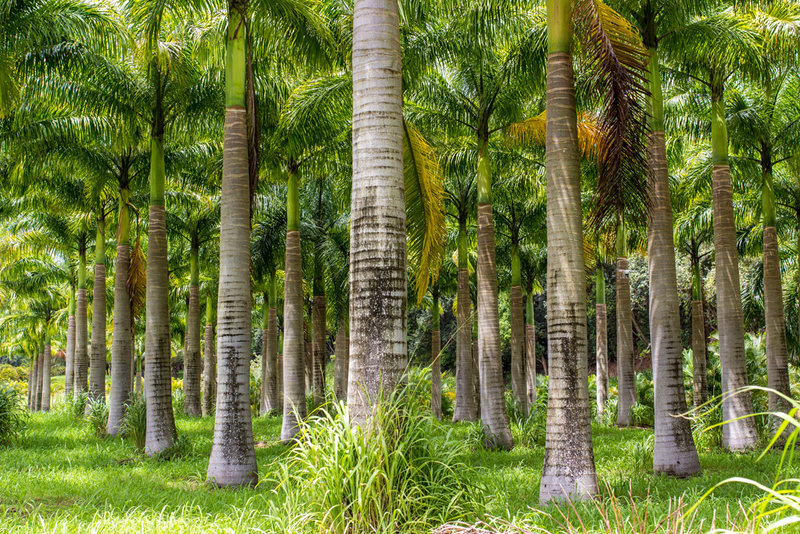 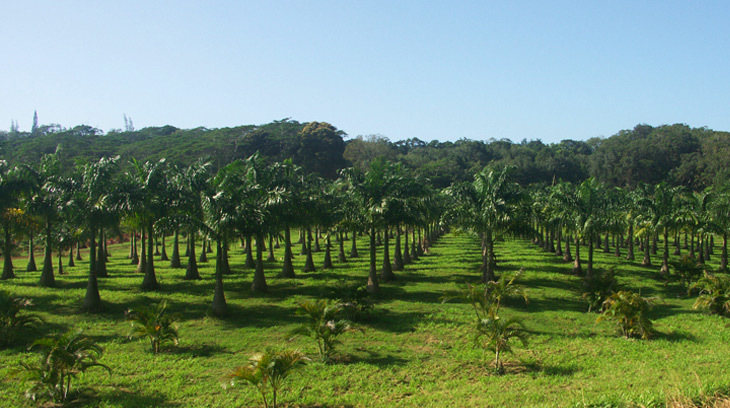 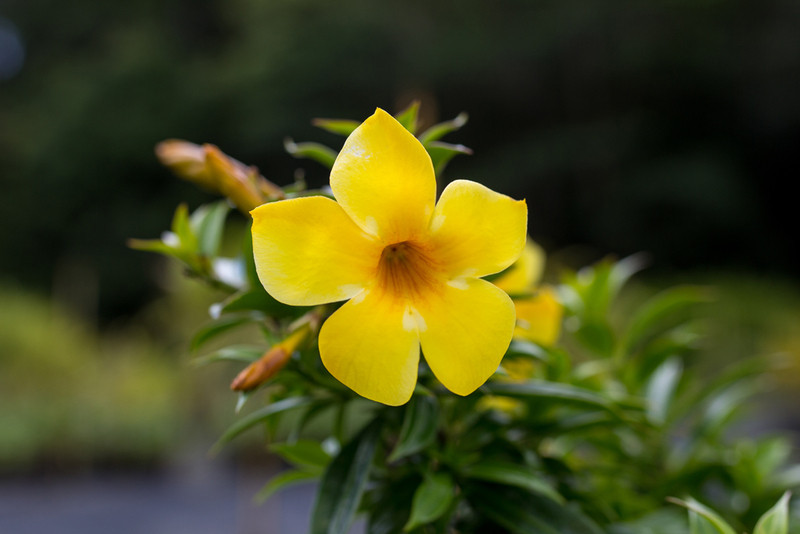 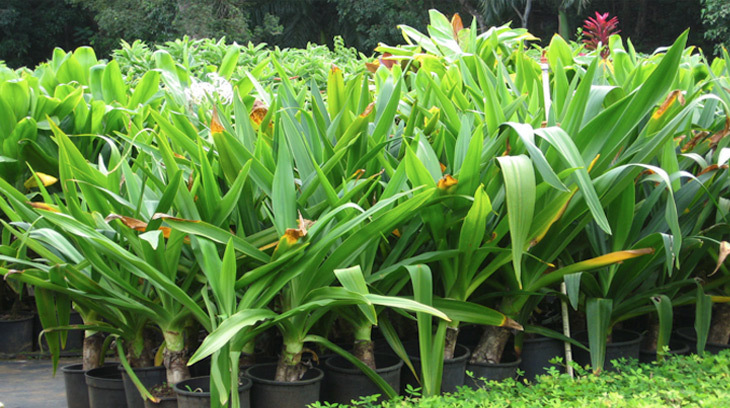 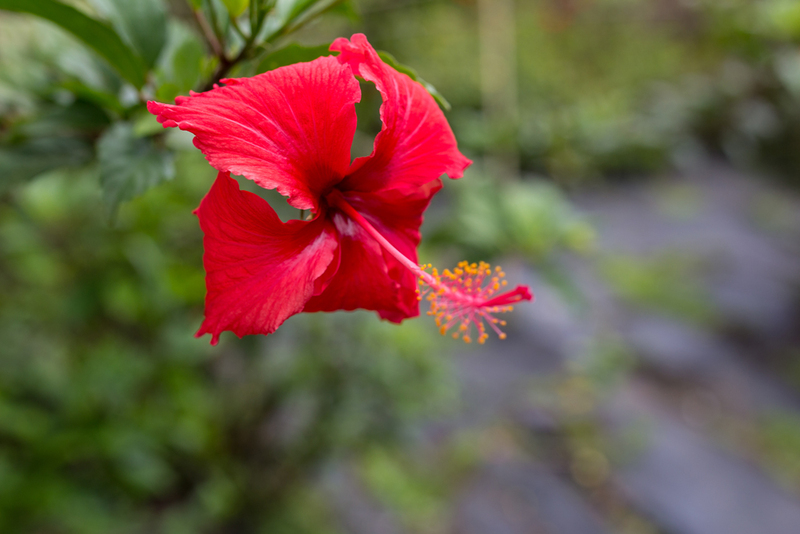 Kauai Ranch Nursery offers personalized service, expert advice, competitive prices and an expanding inventory. 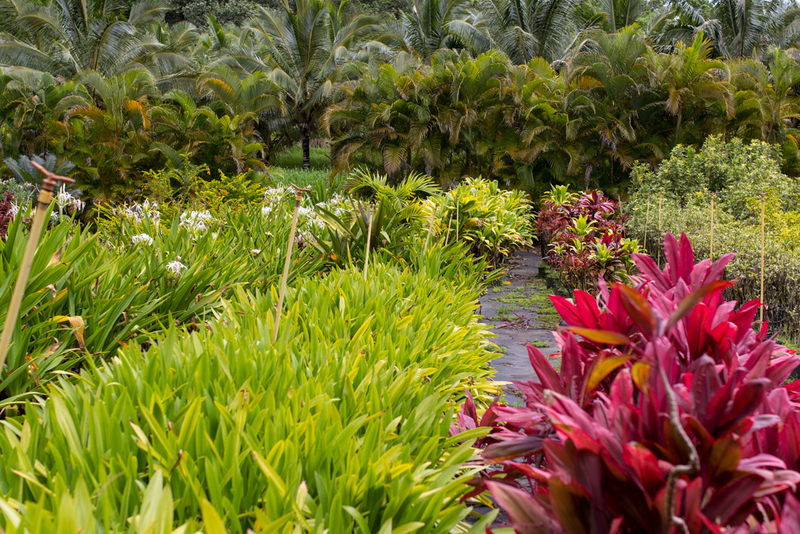 From a single item to an entire installation, and everything in between, you’ll find exactly what you are looking for in over 36 acres of in-stock product including everything from the ordinary to the exotic. 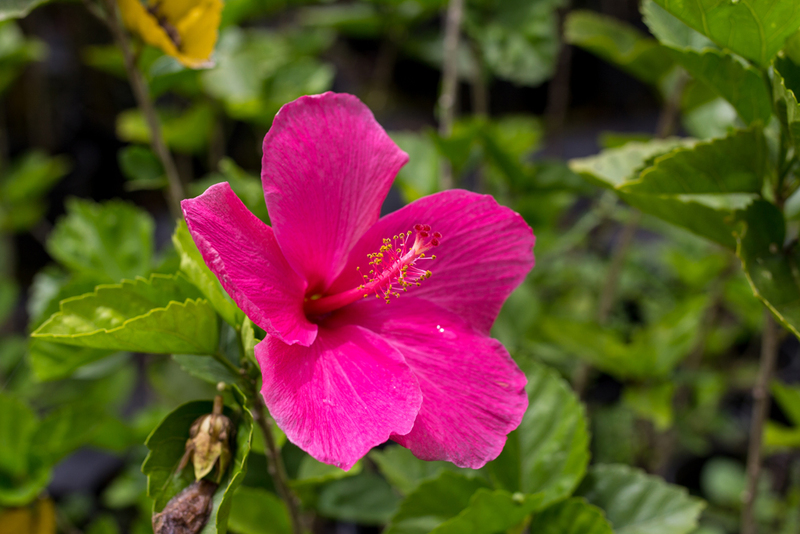 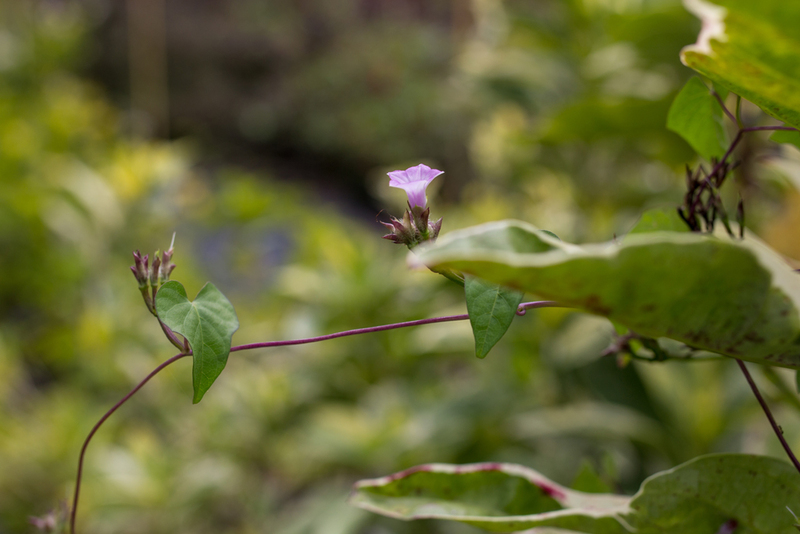 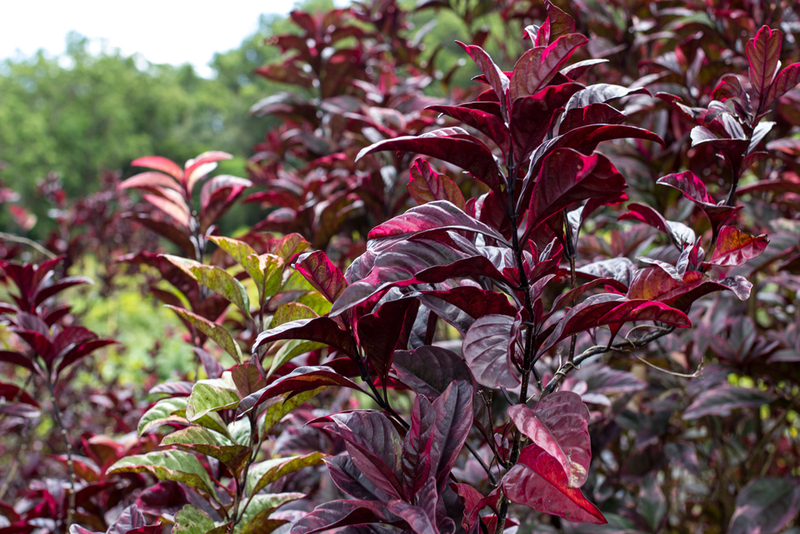 Whether you’re looking for ground covers, native grasses, flowering shrubs or specimen trees, it will most likely be found here in our continuously growing selection of plants. 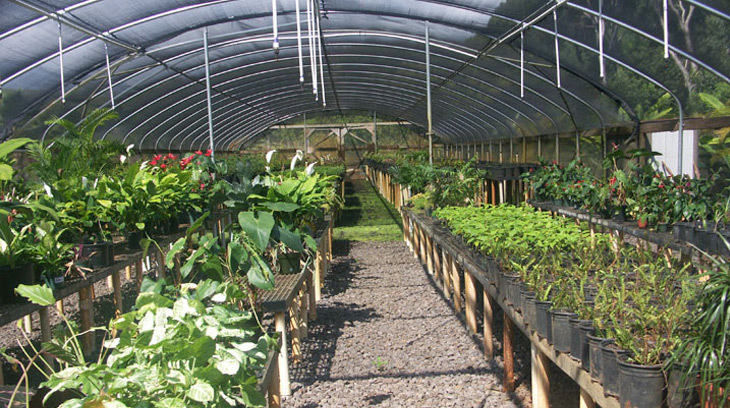 We’ve learned that every project and the plants required is unique. 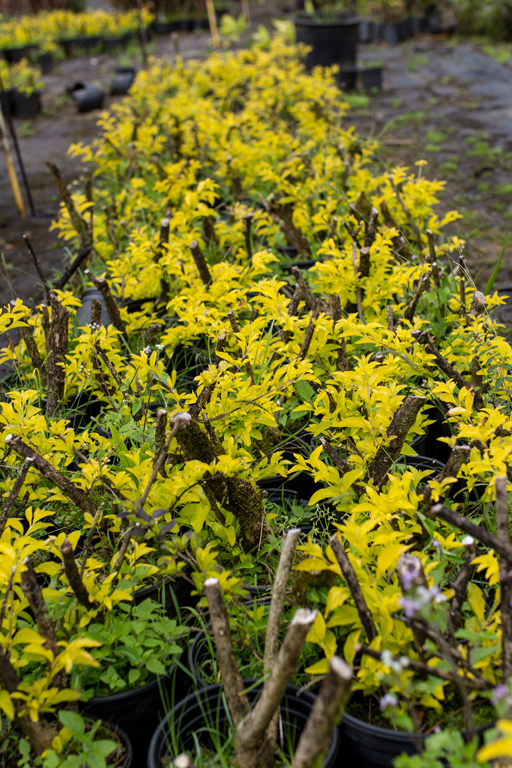 If we don’t have the exact stock you are looking for at our nursery, we’ll do everything we can to locate it and/or propagate it. 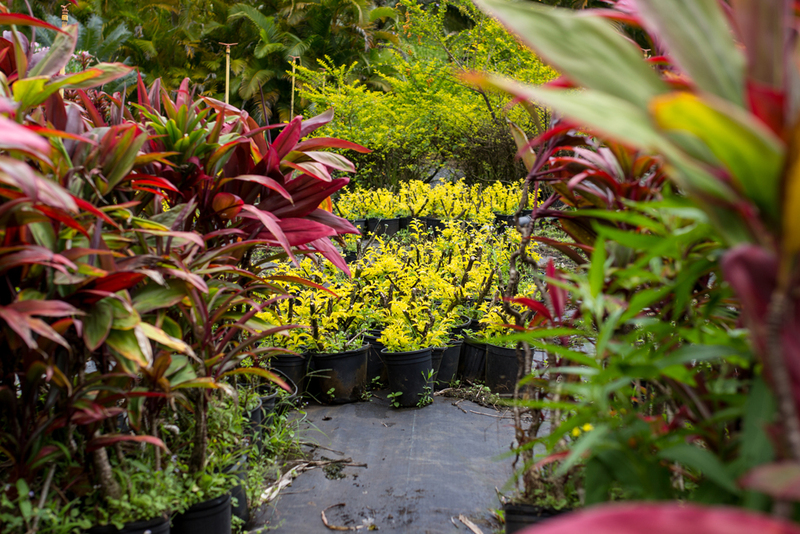 Going the extra distance is what makes us different from the ordinary nursery and ensures you’ll be able to create and deliver the masterpiece you or your client is looking for with an unlimited palette of plants.